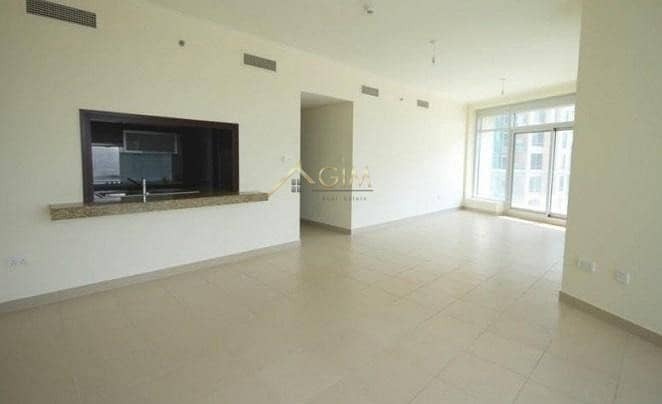 GIM Real Estate Brokers is pleased to offer this spacious 2 Bedroom for rent located in Burj Views Tower, Downtown Dubai. Burj Views C is also known as Burj View East Tower, the third and final high rise building in a three tower project which are offering stunning views of Downtown Dubai as well as the tallest tower in the world, Burj Khalifa. 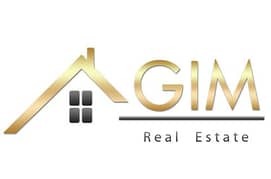 GIM REAL ESTATE was established since 2008 located in Business Bay, International Business Tower, office 1805. By infusing intelligence and innovation into the way people search for property, find a buyer, tenant, locate an expert and including all aspects of the commercial and residential real estate businesses. 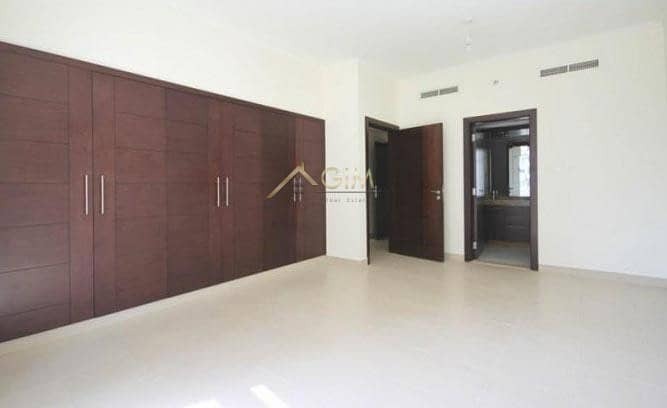 In GIM Real Estate we create a unique property experience for all our customers and our first priority is the outstanding client service that we deliver to our customers and to build long term relationship with our customers and clients to provide exceptional customer services. 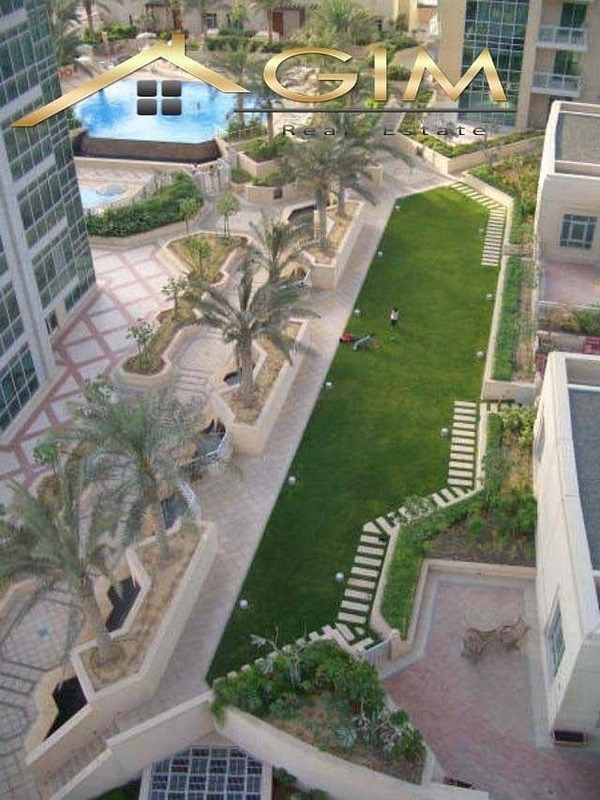 Our expertise knowledge of the market will guide you through the complete real estate process from searching to purchasing or leasing of the property. The organization's core business philosophy is to believe in professionalism and customer service. Whether you are the first time tenant or a buyer, who is stepping up to your dream home then "GIM REAL ESTATE" is a great place to begin the process.